By the winter of 181011, the armies of Napoleon had overrun most of Spain, and Joseph Bonaparte sat on the throne in Madrid. But the Spanish government had found refuge in the fortress-port of Cadiz, and the Spaniards refused to admit that they had been conquered. With a British army under Sir Thomas Graham helping to defend Cadiz, the Spanish cause seemed certain to prevail. But then the Spaniards wanted to throw Graham’s force into a reckless battle against the French. If the battle was won, the siege of Cadiz would be lifted; if the battle was lost, Cadiz would be rendered defenseless and the Spanish government left at the mercy of the invaders. The opposing forces met on the heights of Barrosa in one of the most savage encounters of the Peninsular War. At stake were the very survival of the Spanish nation and the future course of the war against Napoleon. 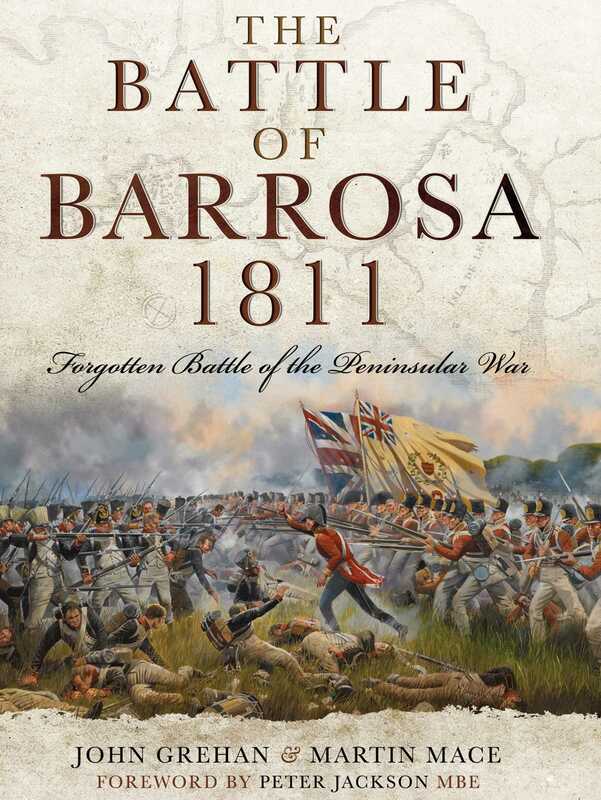 The Battle of Barrosa is the first book to examine this crucial campaign in detail and to reveal its true historical importance.